This pharmaceutical formula increases facial hair and skin microcirculation. Each ingredient has been specifically selected and determined to offer the best product in the market. The tonifying gel is a unique solution and easy to apply. This solution is suitable for all types of skin and beards and may also be suitable to solve problems of alopecia areata. 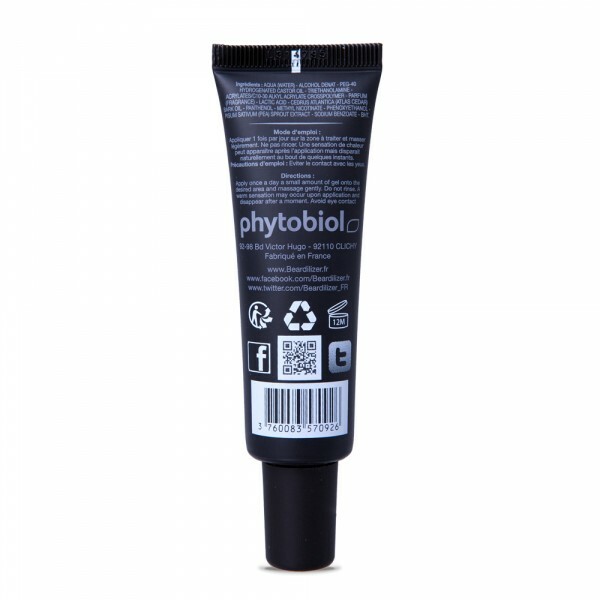 - Preserves the skin and body: Local solution plant based and minerals 100% naturals without side effects. - Easy to use: Local and fast application, easy to carry. 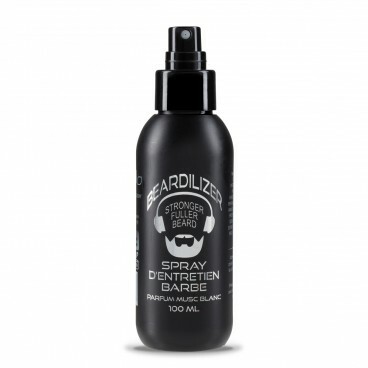 Beardilizer Tonifying Gel is a gel based on natural plants and minerals and comes from a formula developed in laboratory. Every morning or at your convenience during the day, apply a dab of gel in the palm of your hand and apply on skin and massage on your desired beard areas, avoiding contact with eyes. It is normal during the application to experience a warm feeling. Indications: Wash hands after each application. Avoid the nasal and eyes areas. Keep out of the reach of children. 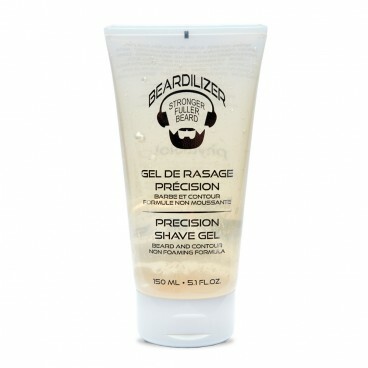 Beardilizer Tonifying Gel is conditioned in 30ml tubes.